We excel with the delivery of individualised supports and services. 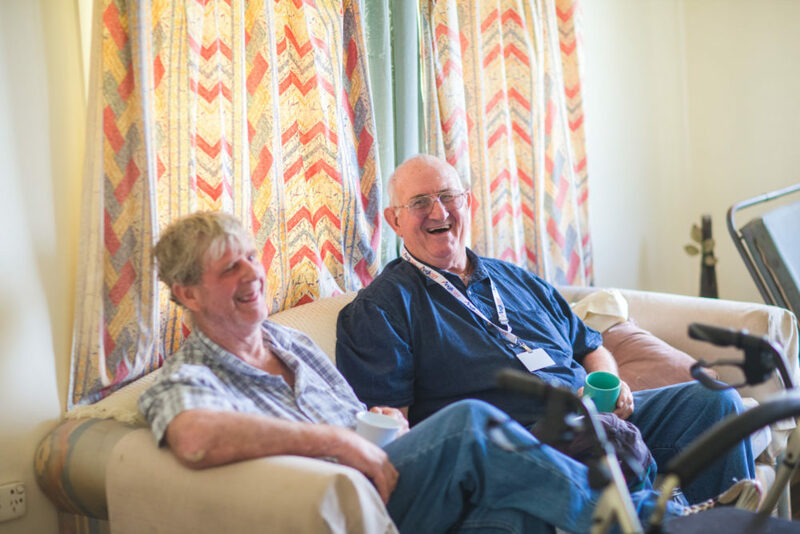 Generally, this involves matching you with an experienced support worker who will assist and support you in your home, your community and further afield. We can customise and adapt our services to best fit you. Our people live and work locally and have strong links with the community. You will benefit from their local knowledge and broad range of skills and lived experience. We will work with you to develop, implement and review a plan for supports and activities that will meet your individual requirements and preferences. You can be confident of receiving the very best care and supports when choosing your services. View our Disability Services brochure. Together we will enable you to be happy and safe in your home. Our flexible service delivery is tailored to meet your individual needs. * Our transport services are provided as part of support time. We do not offer “stand-alone” transport. Working together, we will help you to build your daily living skills. There are opportunities for you to receive services in your home or in the general community. Our dedicated team will guide, support or prompt you to obtain/retain safe and secure housing.